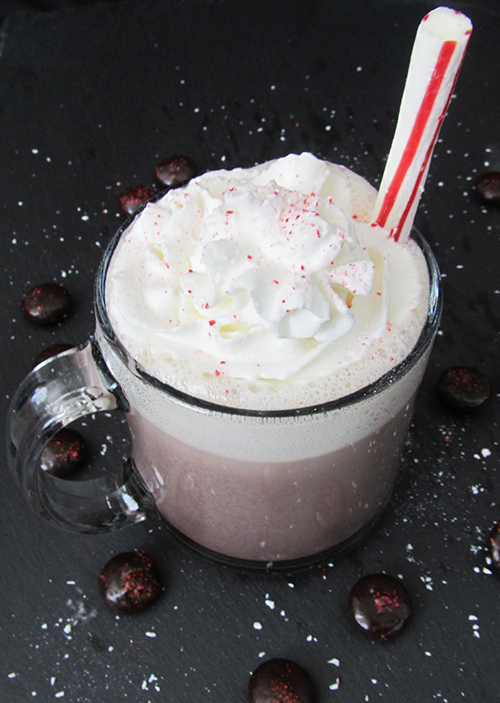 10 Delicious Hot Chocolate recipes to sweeten up the holiday season. What’s better than a steaming mug of thick, creamy hot chocolate on a snowy day? Not much—except maybe a mug scented with eggnog, gingerbread, vanilla bean or peppermint? Can’t decide which hot chocolate recipe to try first? Now,You don’t have to. 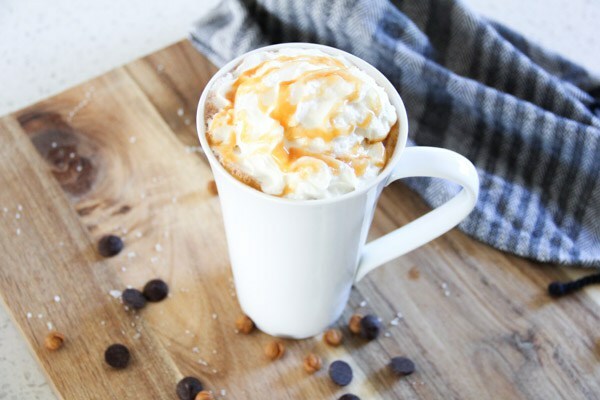 Vanilla Bean ~domestically speaking is my favourite of all the hot chocolate recipes. Gingerbread ~eat-drink-love this recipe is a favourite with the little ones…don’t forget the marshmallows! 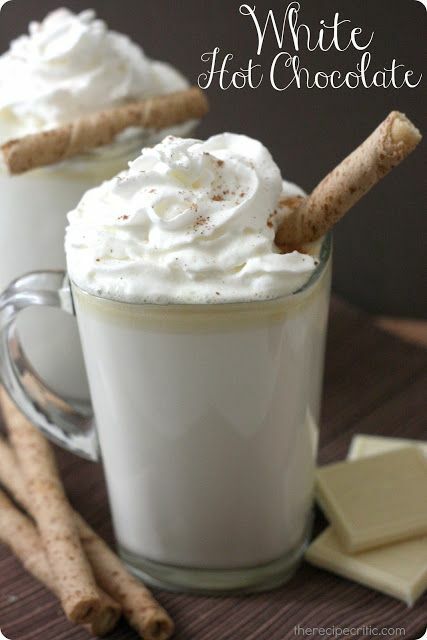 White Hot Chocolate ~ the Recipe Critic is another great one for the chocolate lover. Peppermint ~ fortune goodies but make sure not to forget the candy cane sprinkles! Salted Caramel ~bright green door is a great choice any day of the week if you ask me. Snickerdoodle ~ Lemon Tree Dwelling has got to be the sweetest of the bunch! 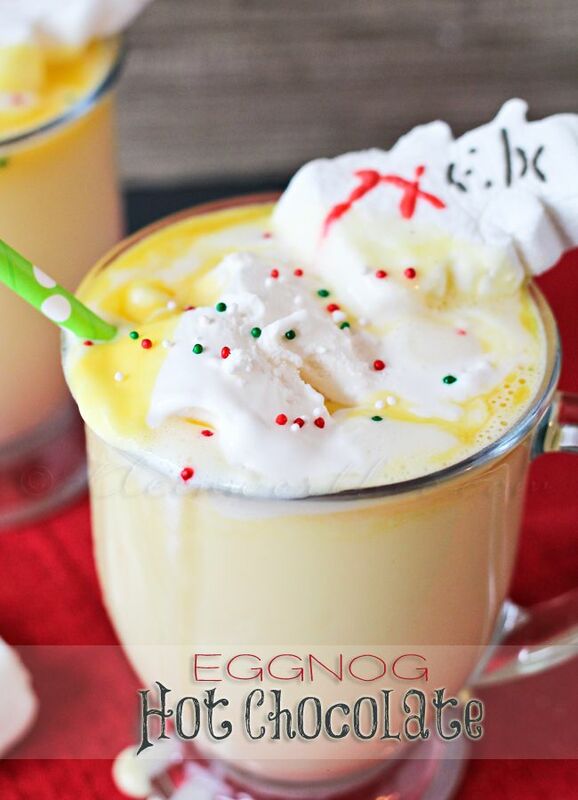 Eggnog ~ Kleinworth & Co. would be a great way to enjoy the holiday season! Cookies & Cream ~the Recipe Critic looks like the perfect choice for the chocolate lovers! Cinnamon Roll ~ Wine & Glue is also a family favourite hot chocolate recipe…perfect for bringing to the sledding hill or out to the skating rink. I hope these 10 delicious Hot Chocolate recipes will warm you up and inspired you to try something new. I had no idea there were so many different choices to choose from. Did you? I can’t think of anything better than curling up by a roaring fire with a great new book and a steaming mug of thick, creamy hot chocolate can you? Perfect way to escape a cold snowy day for a little bit don’t you agree? So, Which hot chocolate recipes was your favourite? Is there another recipe that we would totally love and forgot to add to the list? I would love to hear about it in the comments below. Holy moly! This is like the hot chocolate jackpot. I can’t wait to try some of these. I love hot coco! I am having one now. I want to try a couple of these. Especially the Salted Caramel. I had no idea that there were so many choices either! You’ve inspired me to make something more fun! 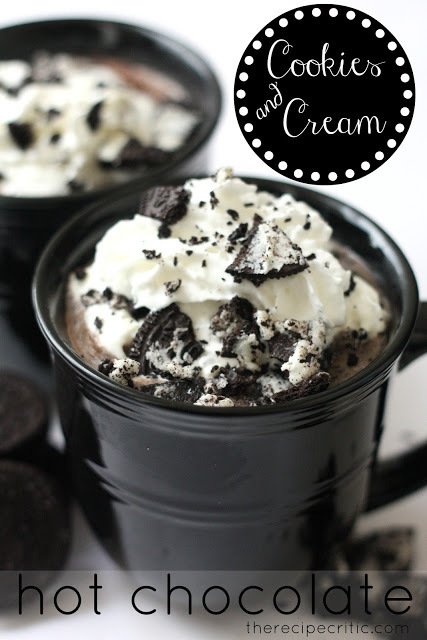 each one of these hot chocolates look amazing! Definitley trying one of these out! This is one of my favorite cooler weather treat that I look forward to having. A big cup of hot chocolate, some cheese and crackers and I’m good to go! I love hot chocolate. That vanilla bean white chocolate is calling my name ! Now I am in the mood for a nice big mug of hot chocolate. Figuring out which one to make is the issue! They all look so yummy. We are off this week and I will definitely have to try some of these recipes. The Snickerdoodle one sounds amazing!! 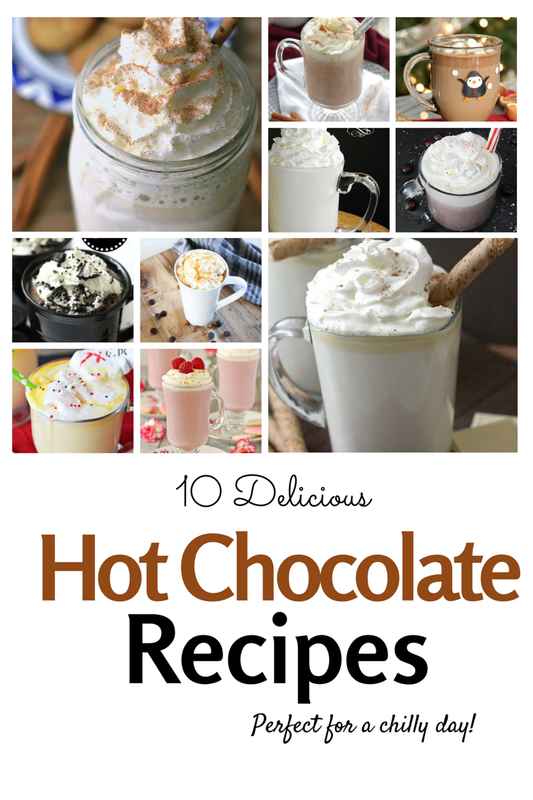 I LOVE hot chocolate and every single one of these looks delicious! I need to try them all! I LOVE hot chocolate! These recipes look perfect for me! Wow I had no idea that there were so many ways to make hot cocoa! They all look amazing, now I want hot chocolate after reading this! I can’t wait to try some of your recipes! They sound sooo good! These all look absolutely incredible! 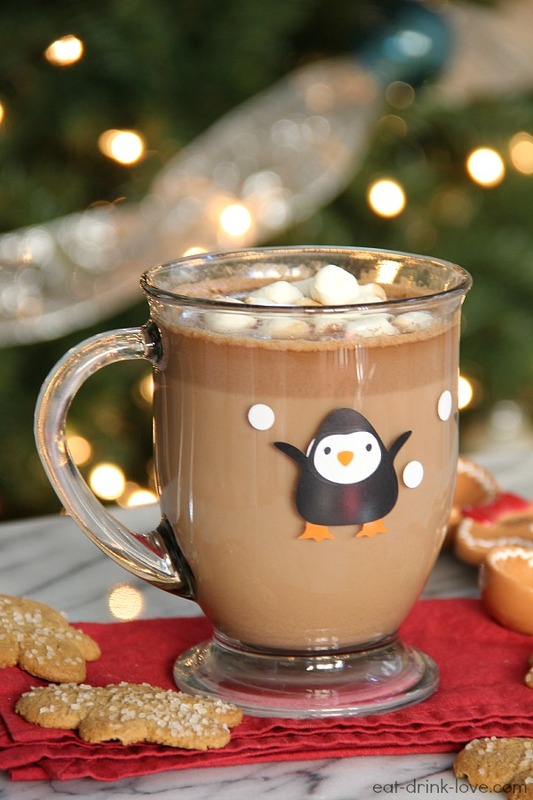 Drinking hot chocolate on Christmas Eve is a bit of a tradition for us so I’m considering trying one of these recipes to change it up! Oh my goodness! Those all look so amazing! I have never tried vanilla bean as a hot chocolate — that sounds amazing. And you can NEVER go wrong with cookies and cream. These all look so delicious. 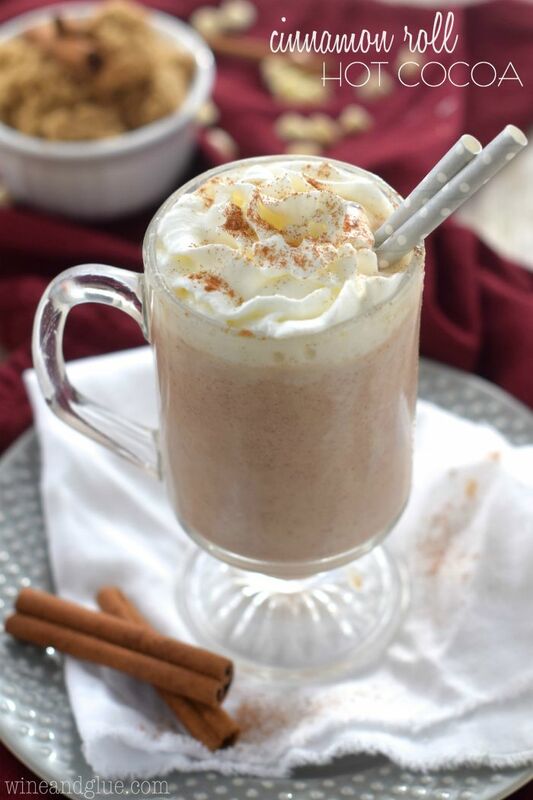 The hot chocolate Egg Nog is what I would love to try along with the Vanilla Bean White Chocolate. Yummy!!! Thanks for sharing the hot chocolates. My family loves drinking Hot Chocolate during the winter. They love adding peppermint to theirs! Wow! These all look delicious!! I actually make this hot chocolate that I get from Italy. It’s called Ciobar. It’s amazing!! It’s super thick…and basically like melted chocolate! All these recipes will surely hit the spot. I have special mugs that I can enjoy these with over the holidays. There’s so many good ones here. I think the eggnog hot chocolate would make my second oldest son a very happy young man. I have seriously been slacking on our hot chocolate!! All these sound so good I need to pick one to make for the kids! Yum. They all look so good I don’t know how I would pick a favorite. I had one with white chocolate and lavender before that was so good. Hot chocolate is a wonderful drink that simply makes you feel good when you drink it. It is nice to find ways to dress it up and make it a little more special. Yum! My hubby loves hot cocoa! I need to make all of these for him! Great list! I just made some hot chocolate last night before we went to go out and look at lights. I wished I had your list, we would have had more choices. Some delicious options here for cold weather. Can’t wait to try them out! I’ve got my eye on that peppermint one. I’d love to make some hot cocoa for my family this week! I am definitely pinning this! We’ll be serving hot chocolate on Christmas eve so it’s the perfect opportunity to make a fancy hot chocolate. These look delicious. My five year old and I love hot chocolate! I will definitely be trying some of these recipes. Thanks for sharing. Hot chocolate is one of my favorite parts of winter! These recipes look fantastic and I will defiantly be trying them out. 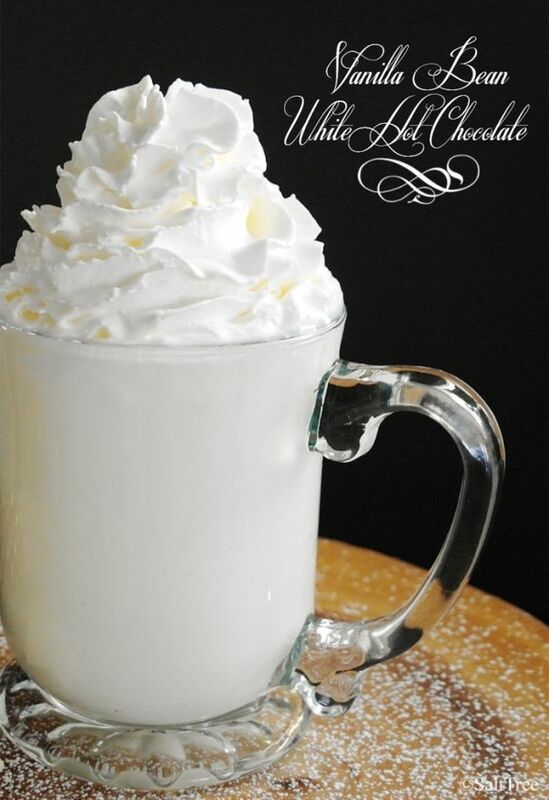 I am a white hot chocolate lover myself and I am dreaming of a white Christmas at least in my cup. We have temps near 70 expected and I plan to have my cocoa by the tree. Merry Christmas! I love hot chocolate! That snickerdoodle one has me really curious too! I think I’ll have to try that and the vanilla bean recipe for my family! I love hot chocolate so making different kinds is so much fun for me. These all look super delicious and would love to try any or even all of them! Yum. They all look amazing but I must say the hot white chocolate and the cookies and cream really caught my eye! Yum! We love hot chocolate and haven’t made any this year. We will be trying some of these recipes. 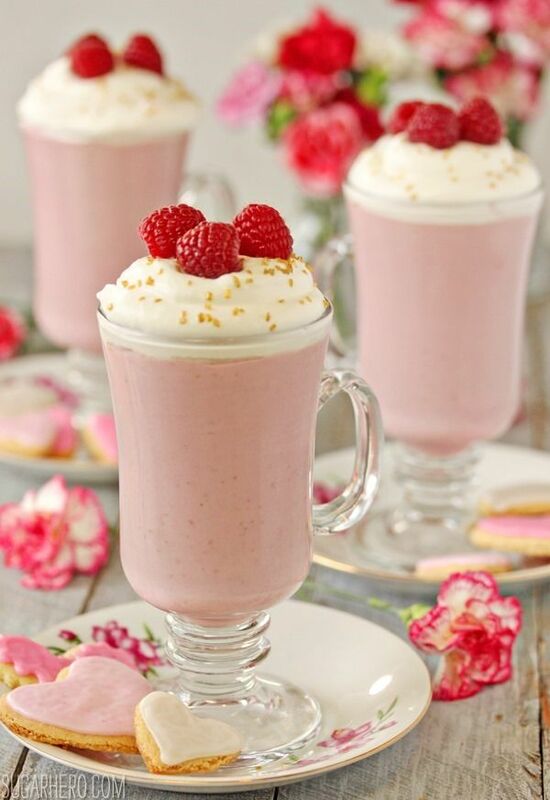 These are some tasty-looking drinks. I am a big chocolate fan! The cinnamon roll one might be my favorite. My daughter says the white chocolate ones! I’ll try them all! oh these look delicious! 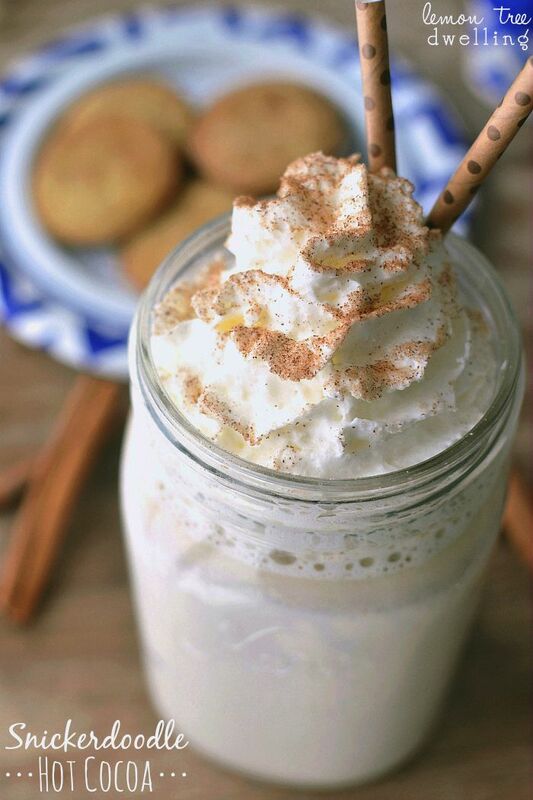 love anything gingerbread this time of year, but who can say no to eggnog?! The last raspberry one looks fantastic. They all look really good, though! I’m not sure I can pick a favorite, but I’ll tell you this…. I’m definitely in the mood for hot chocolate now. I can’t choose a favorite — they all look amazing! I think I will try them one by one. Ha! On Christmas Eve, I love to listen to Christmas music, sip hot cocoa and spend the evening with my entire family. All of these hot chocolate recipes look delicious.